“CONTINUE EDUCATION” FOR LICENSE RENEWAL: By Department Of Insurance Rules & Regulations. All agents are mandated to renew their licenses once every two years, this process is called “Continued Education”. Although it may seem far away, you will need to renew it sooner than you think. BIS has designed its own Continue Education course, simply come back, access your account and follow instructions for your Continue Education. BIS will report your studies directly to the DOI and IF DOI is satisfied with your performance you can print your renewed License from the Dept. Of Insurance’s web site. We advise that you register and resume your “Continue Education” and license renewal at least 90 days prior to expiration of your license. 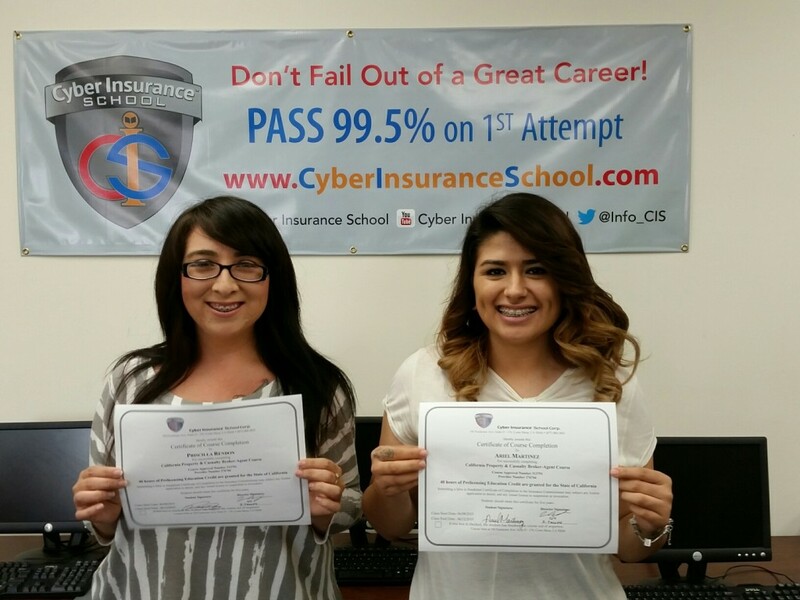 Business & Insurance School/BIS, Your Best Live Web Cam Pre-Exam Classrooms! 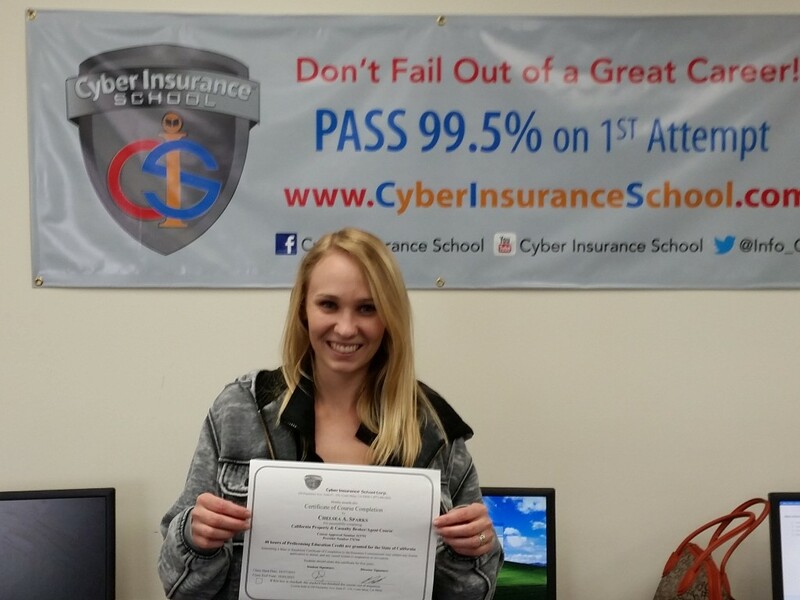 Applicants for an insurance producer license, Brokers, Agents, and well known large companies, have trusted the owners of Business & Insurance School/CIS to provide them with the information needed to pass the Property and Casualty Broker-Agent and/or the Life, Accident and Health State Exam for themselves or their employees. 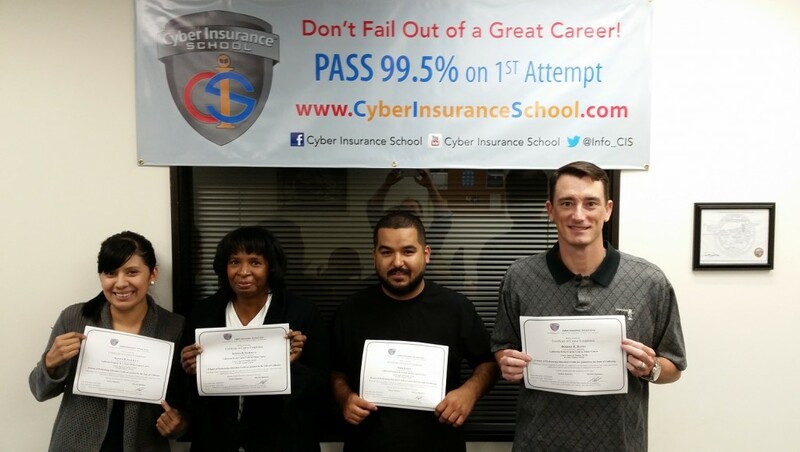 Despite language barriers, Business & InsuranceSchool is proud to say that thousands have passed their State Exam! 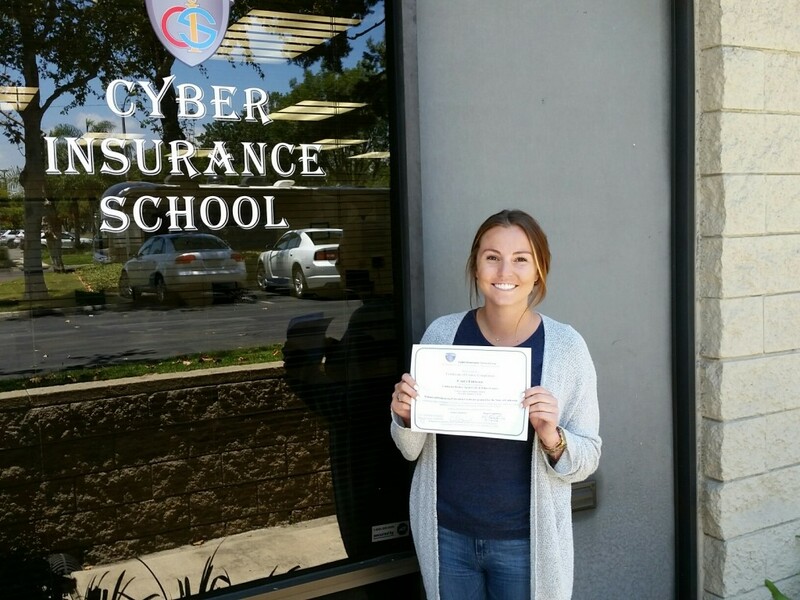 Thousands of Pre-licensing candidates have enjoyed Business & Insurance School’s successful training and have passed their State Exam on their first try. Other students, who came from other schools, or tried self-study courses came to us for our education. After attending our courses, or studying our materials and practice exams, our new students were able to pass their State Exam on their first try. To accommodate our students who are not able to attend a live class, BIS offers a unique, online, live webcam classroom and self-study pre-licensing courses to provide education nationwide. BIS also understands the diverse ways students learn, so we also feature “Learning Tools” that provide students with various ways to consume course content. These tools are just one more study method students can utilize to increase their understanding and pass the licensing exam.